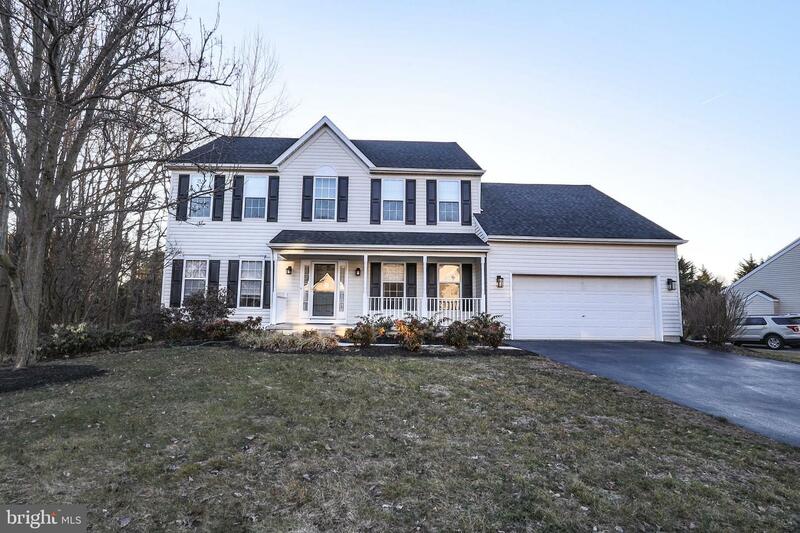 Welcome to 110 Citation Dr in Rose Hill of Lexington. 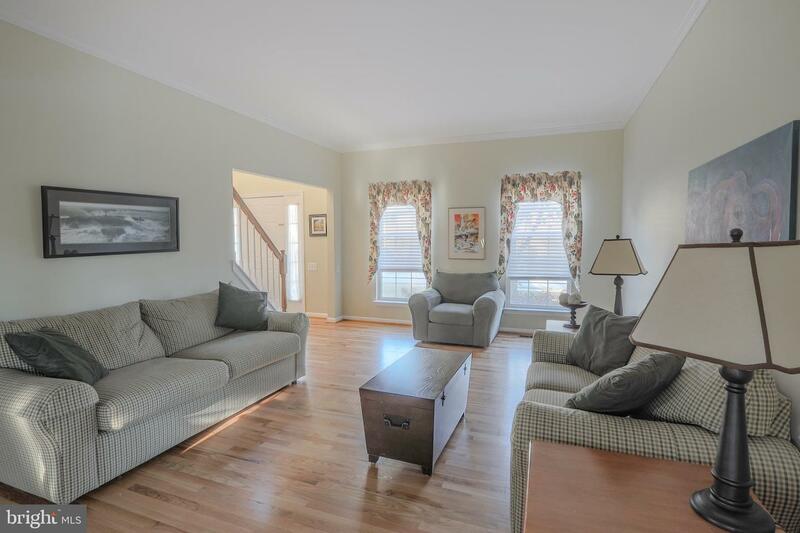 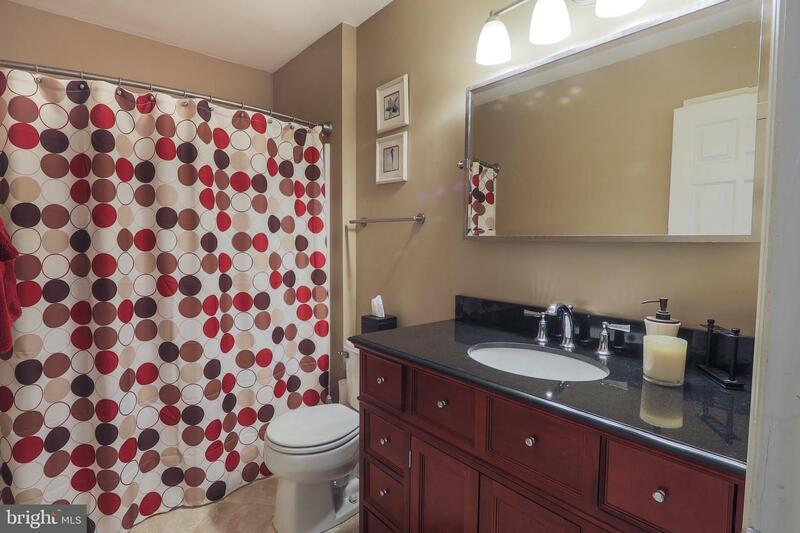 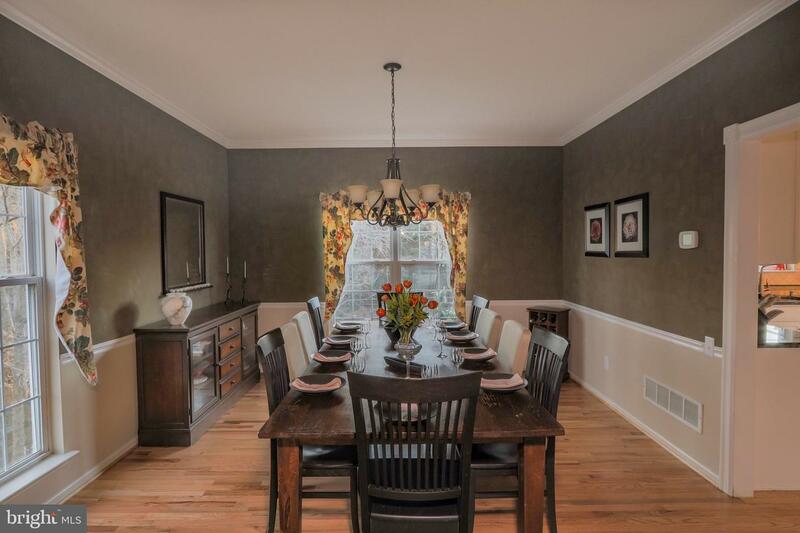 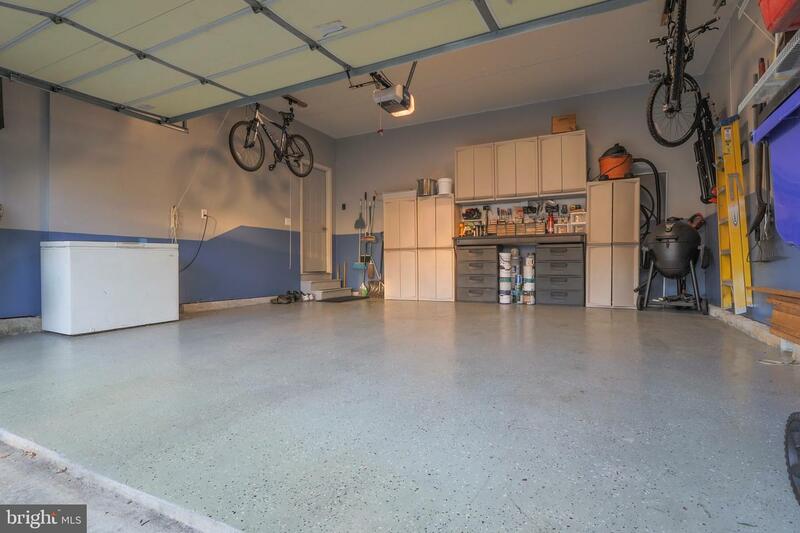 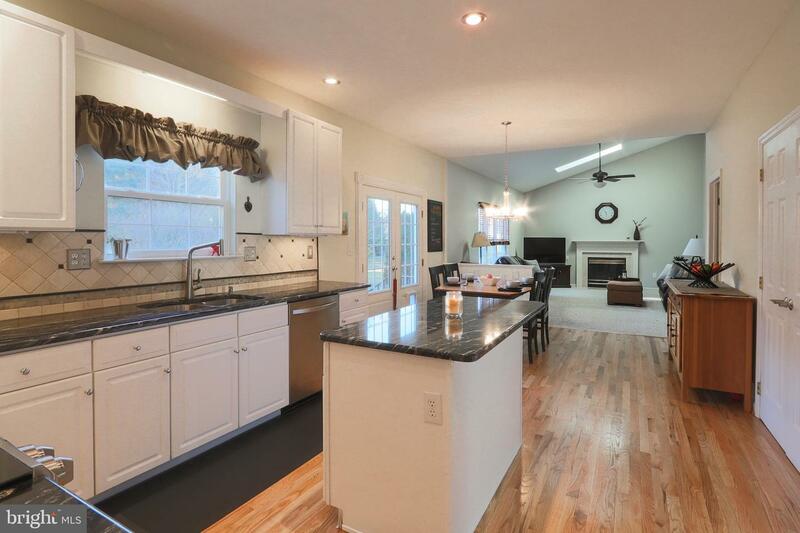 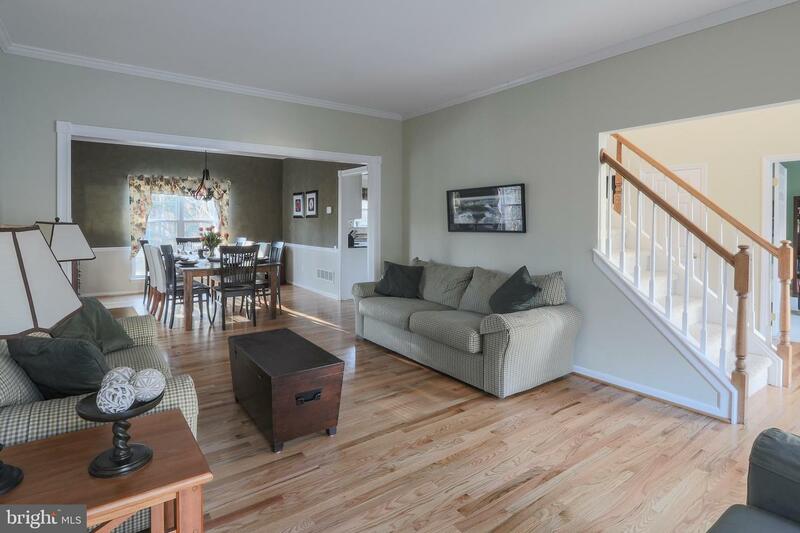 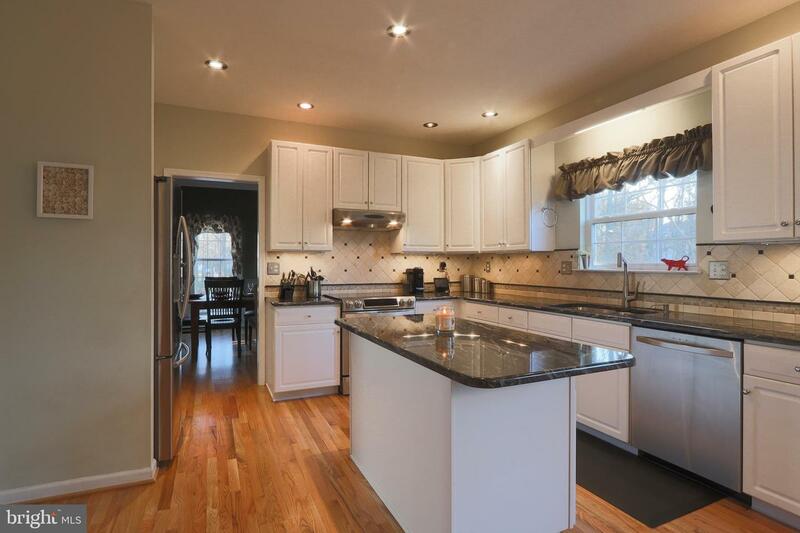 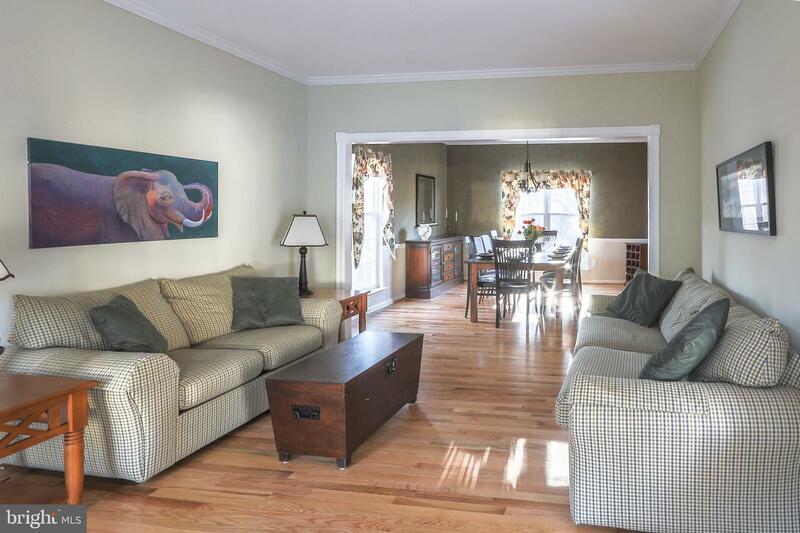 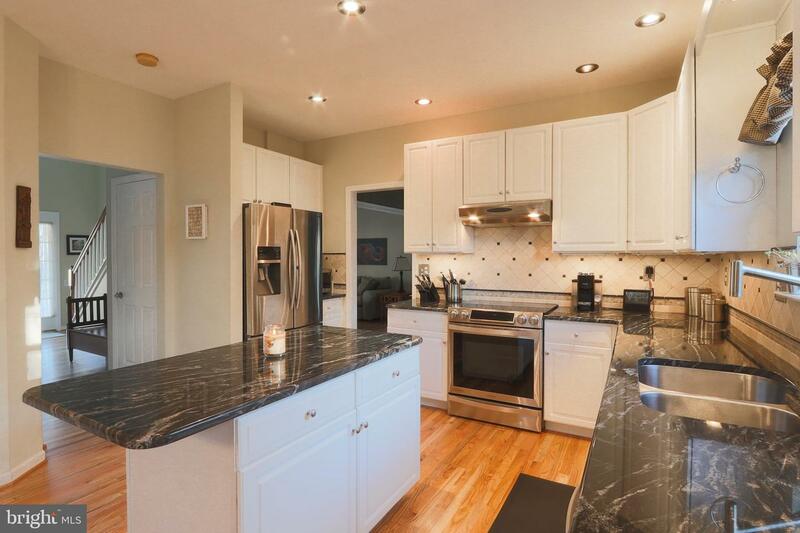 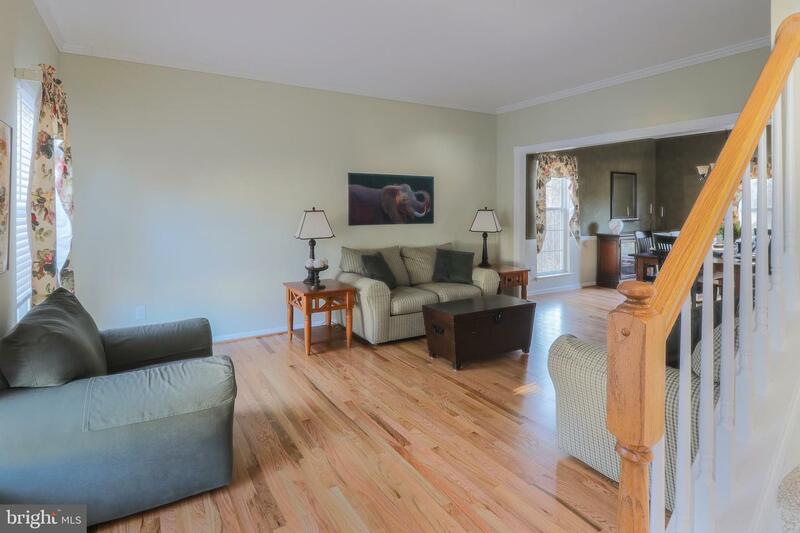 This home has been lovingly maintained and has many recent updates! 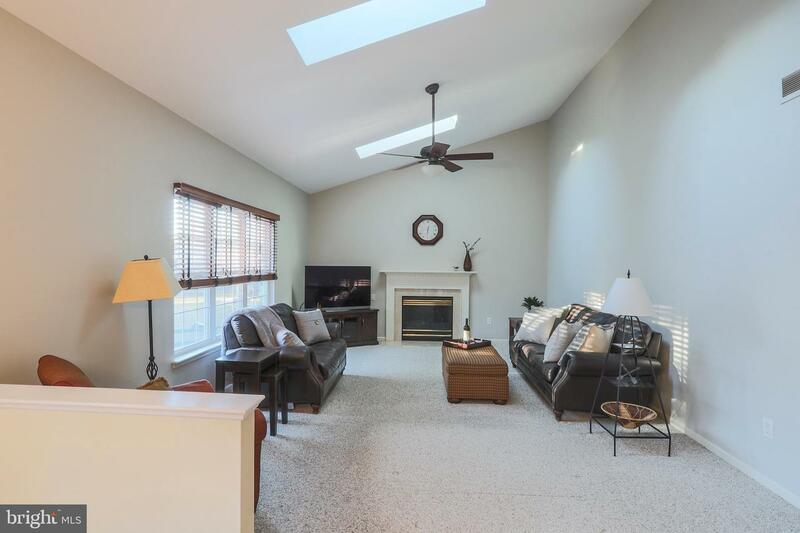 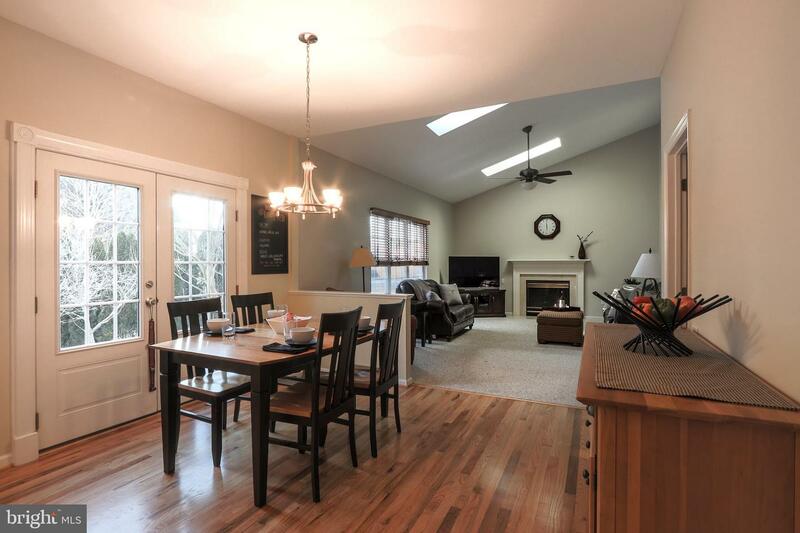 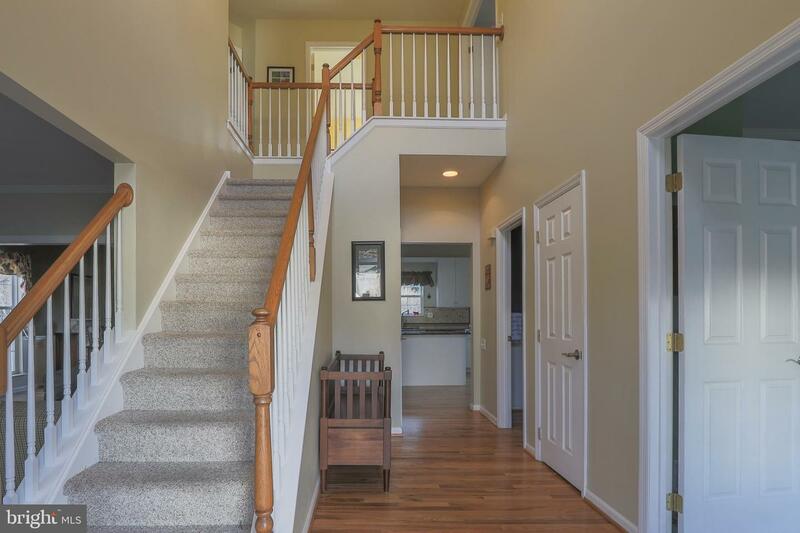 Here are some of the owners favorite features of their home, Master retreat, cedar lined closet in the basement, and cheerful family room with abundant light, gas fire place and vaulted ceiling. 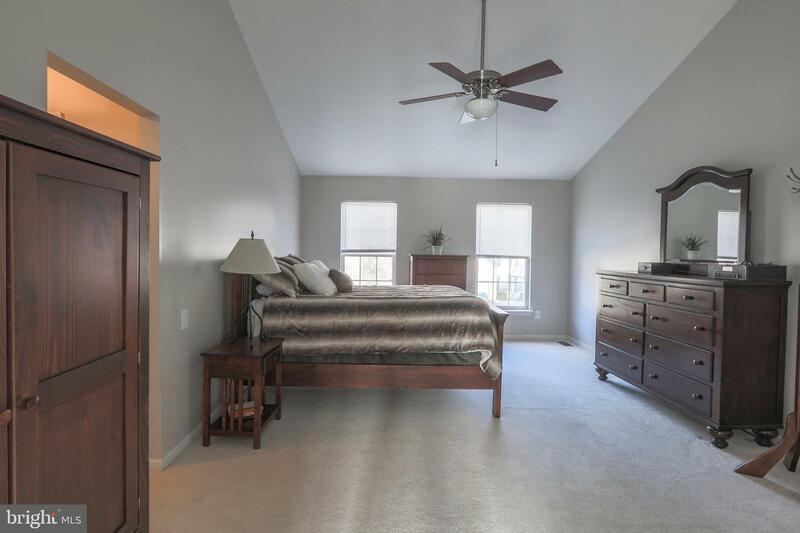 Other features are the gourmet kitchen, customized garage, beautiful secluded stone paved patio, and top of the line induction range. 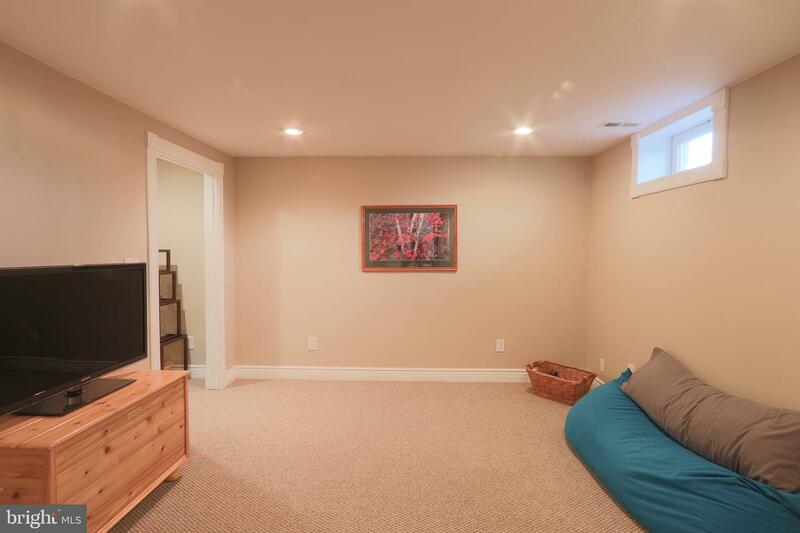 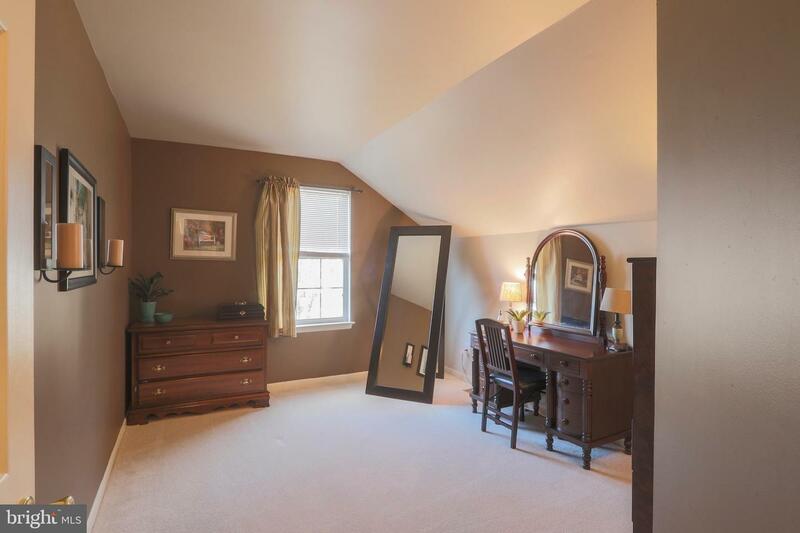 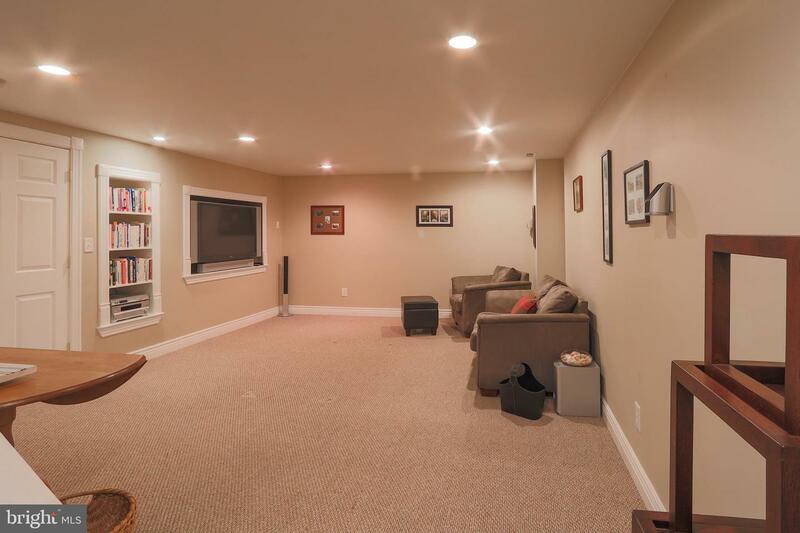 Kids will love the private basement escape with a secret door inside the closet to get from one room to another. 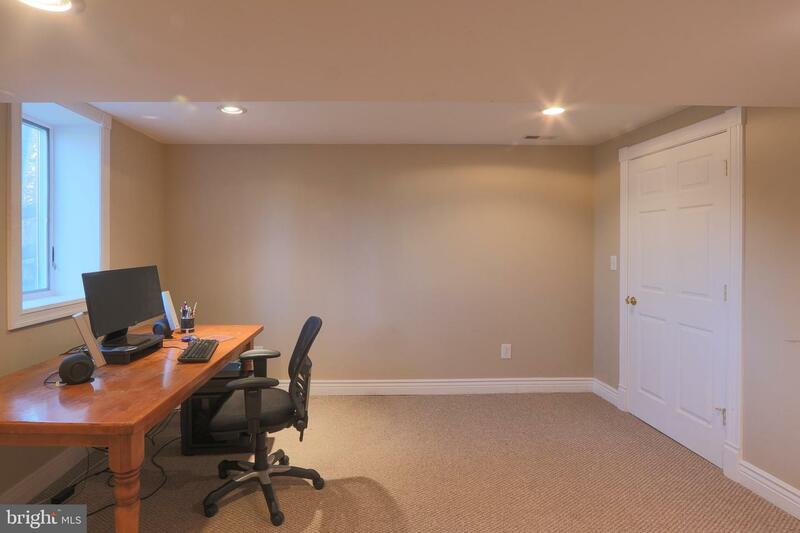 Basement was completed according to code and has certificate of occupancy, Basement office has a beautiful wooded view and large egress window. 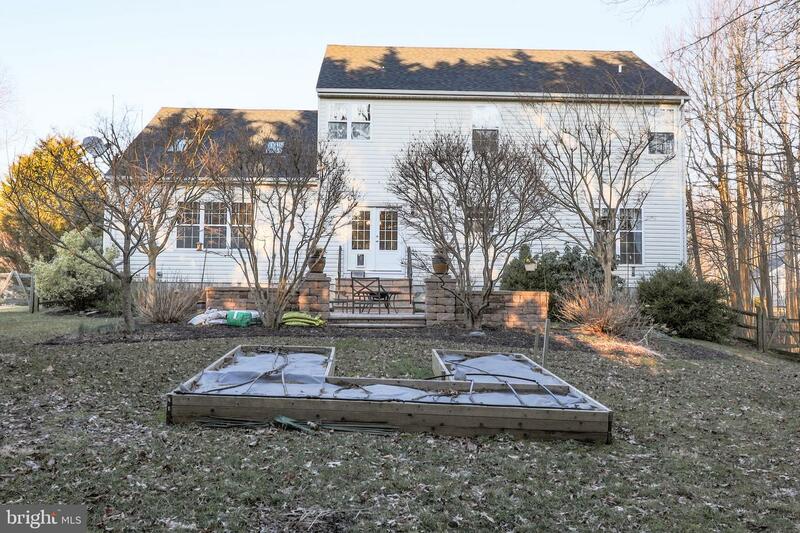 The Empty lot is designated open space and can never be developed Garden bed is constructed of cedar and has built in irrigation system . 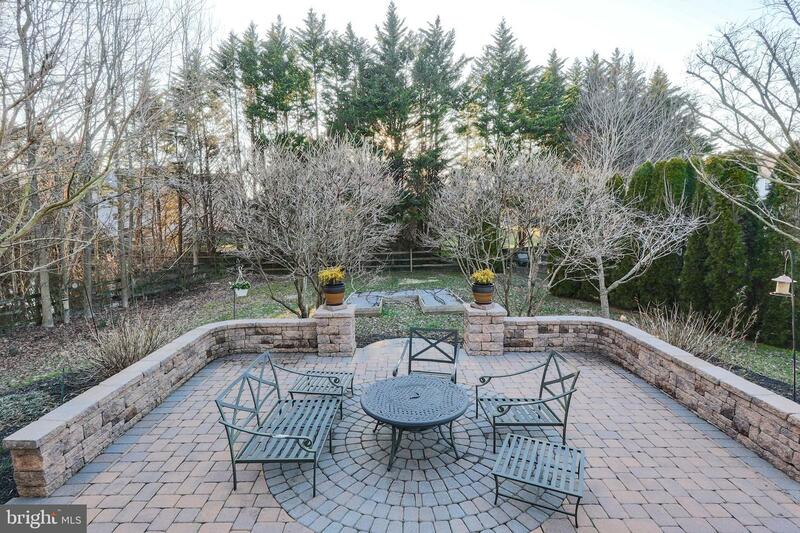 The Front lawn is professionally landscaped by Johnson Associates. 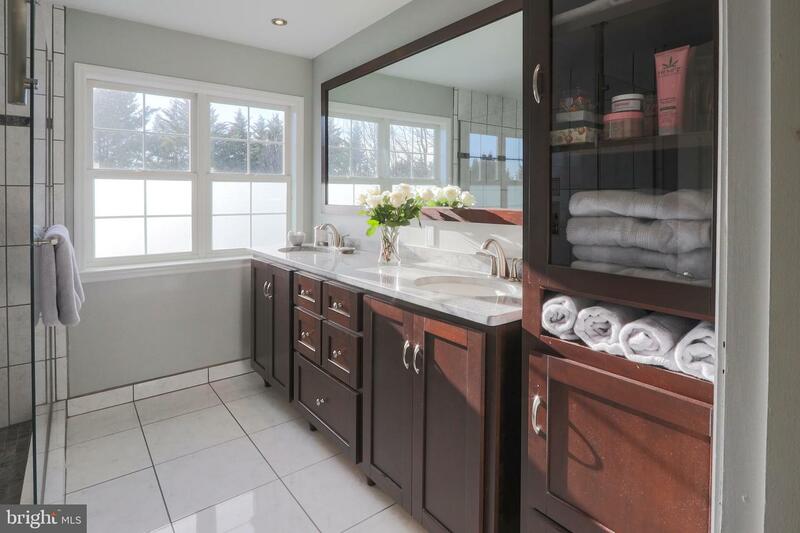 Tankless water heater means infinite hot water and lower electric bills. 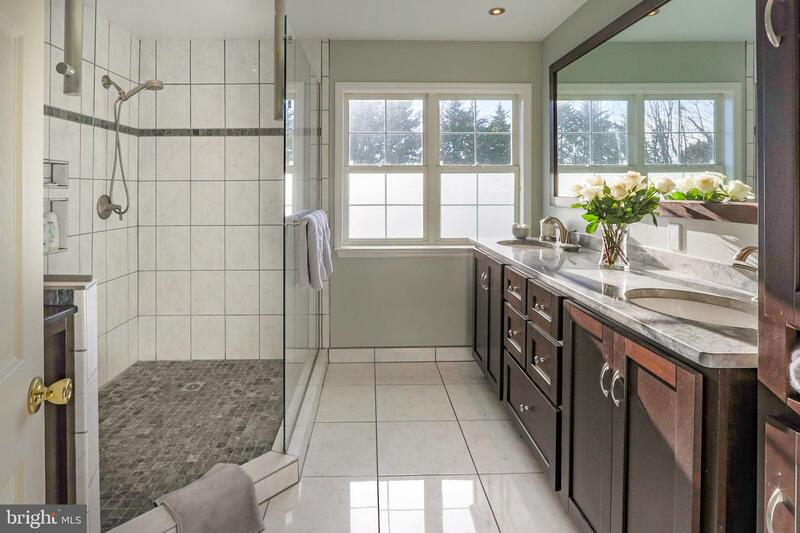 Customized master bathroom has 5x8 tiled surround shower with customized, handmade cabinets and heated floors. 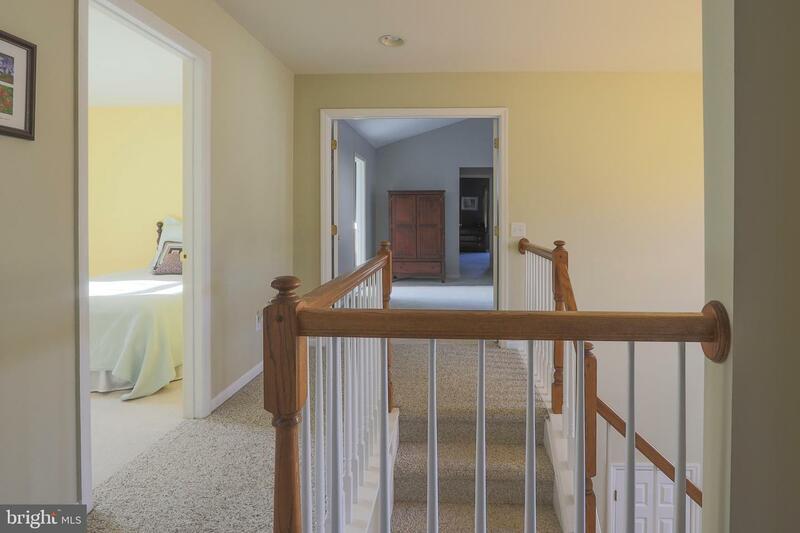 Hardwood floors have just been refinished and look brand new, Carpets were replaced upstairs last year and the Family room and master bedroom just painted. 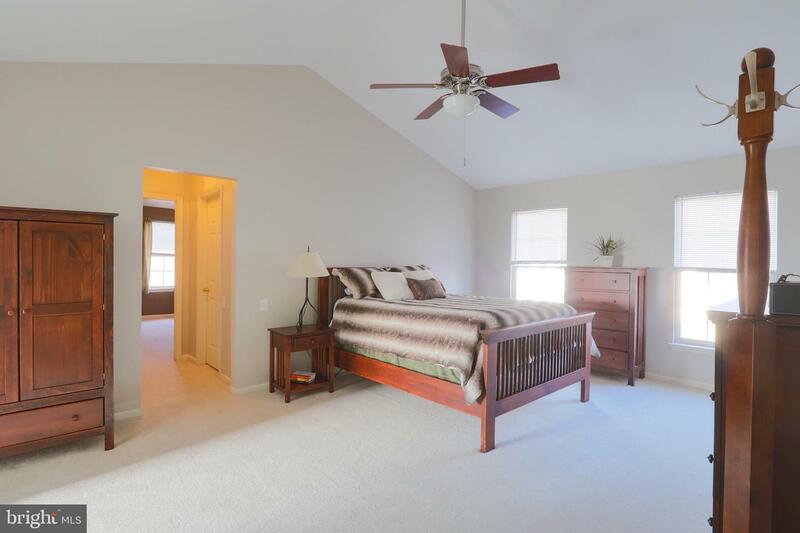 Roof is only two years old and was completely refinished and 1 level. 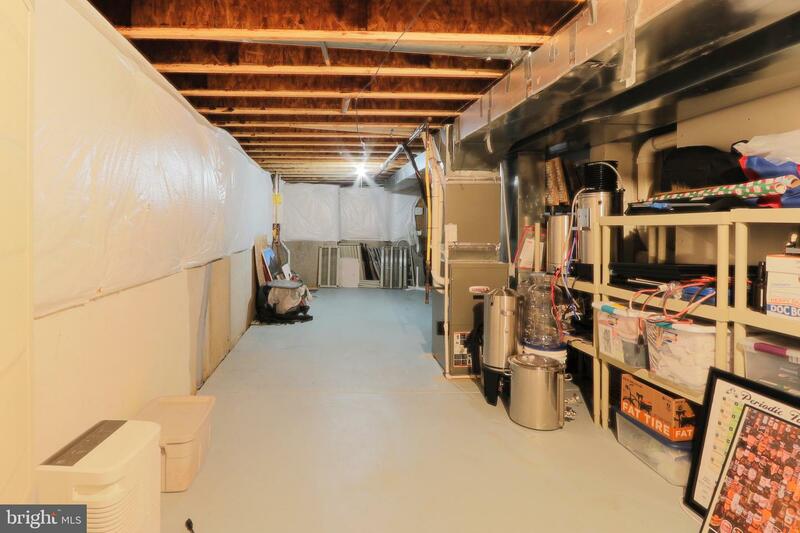 Roof was sealed with new plastic sheeting to reduce electric bills. 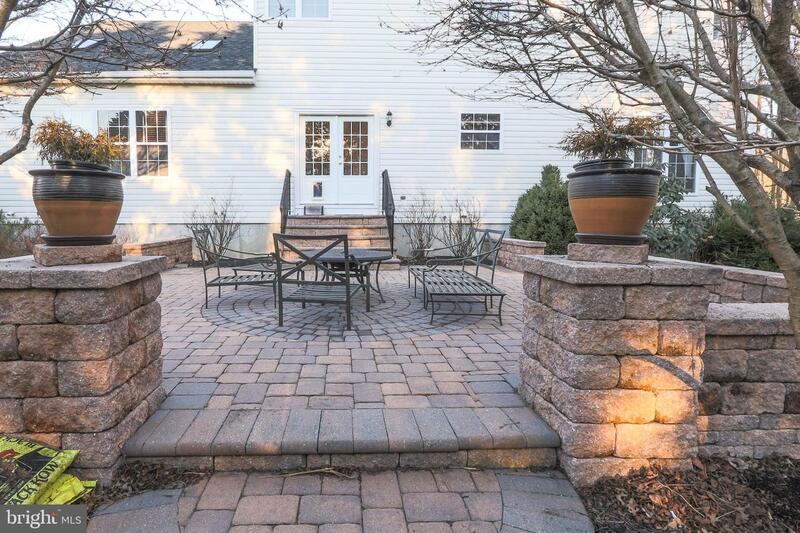 The Patio stones were reset by master stone mason. 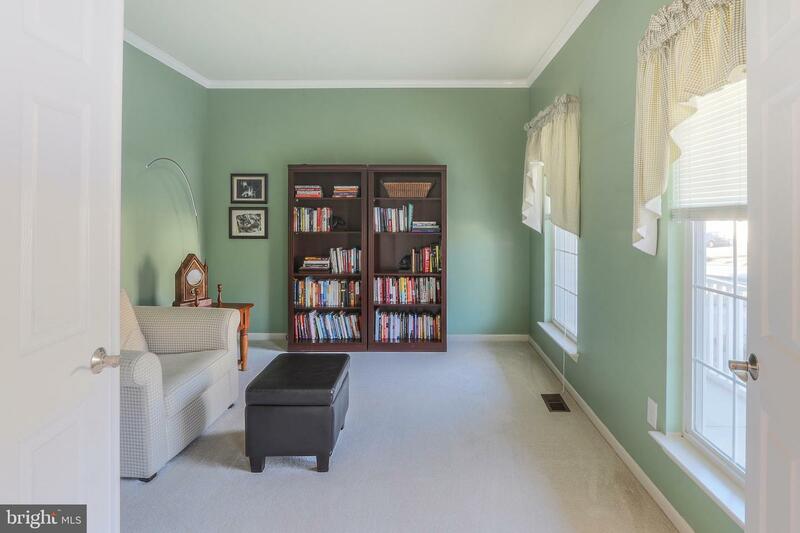 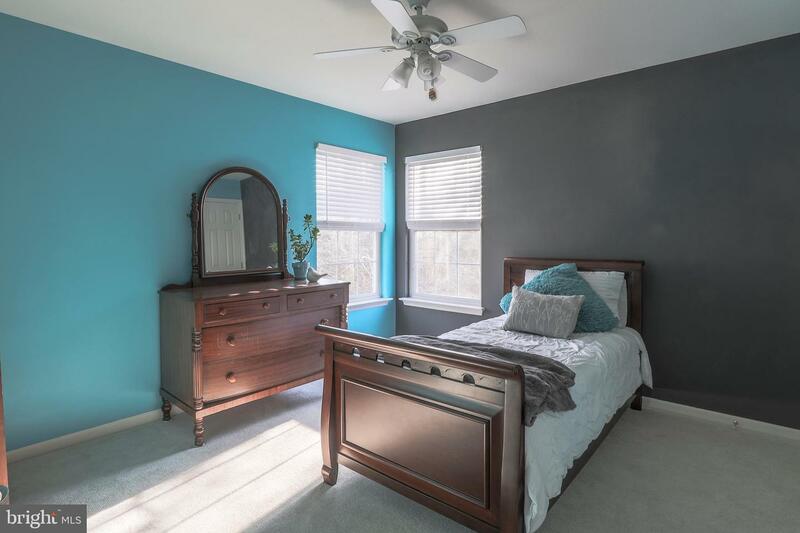 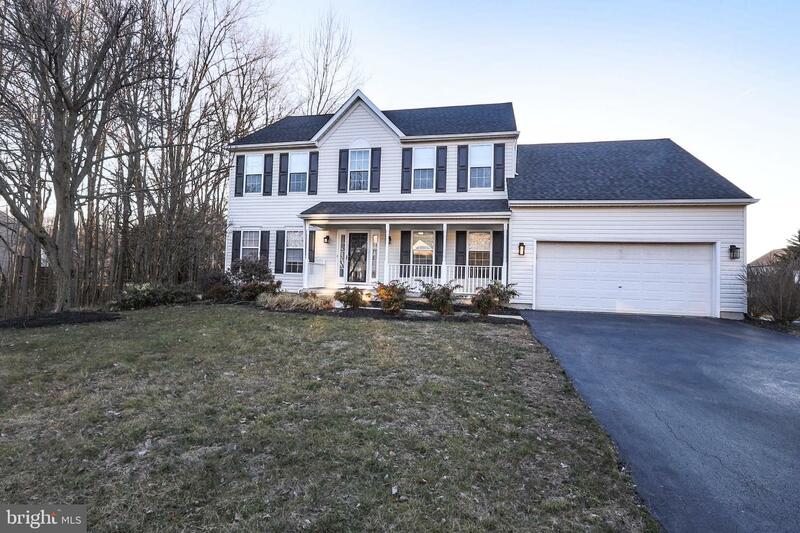 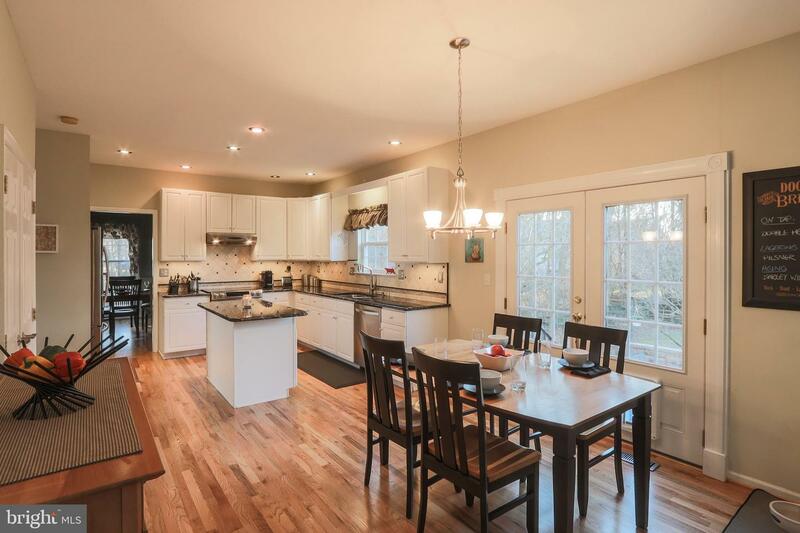 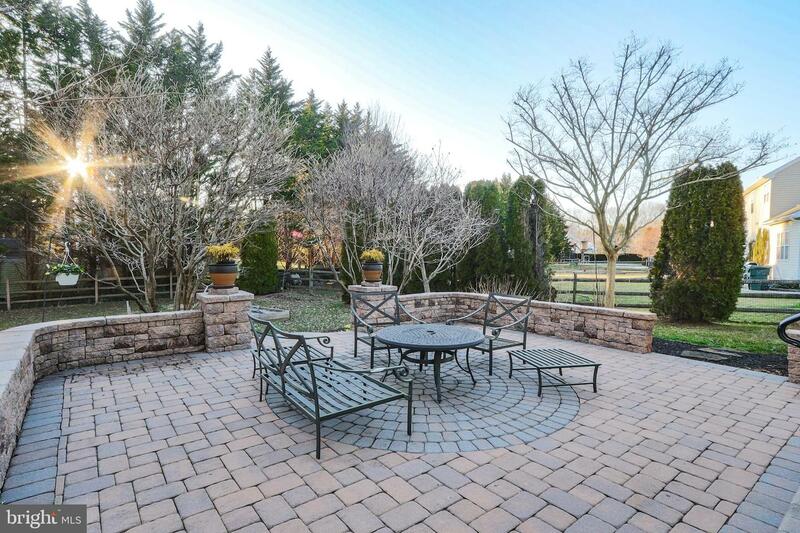 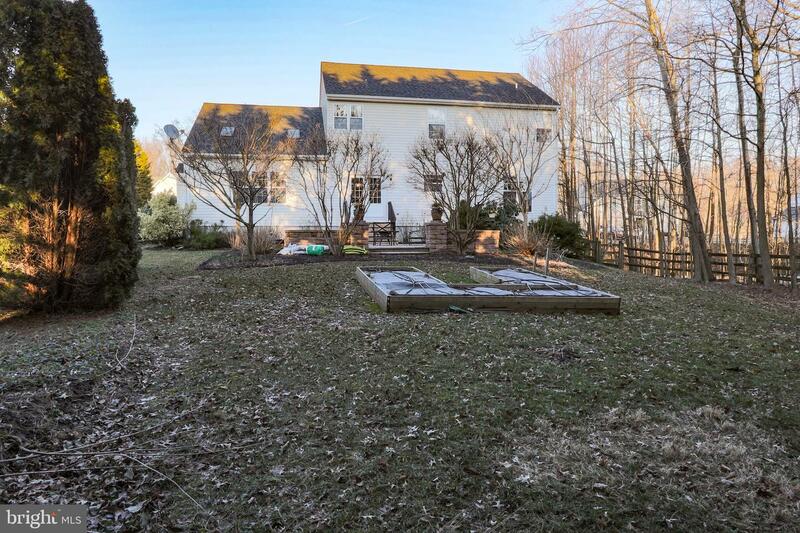 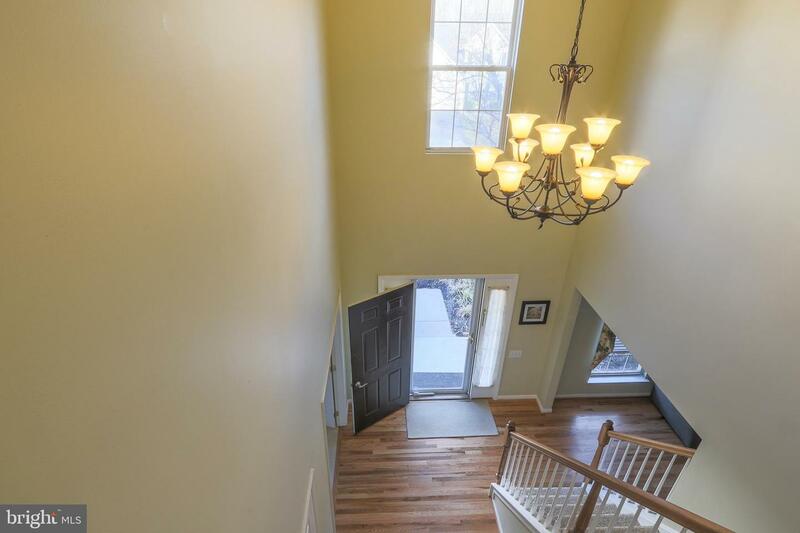 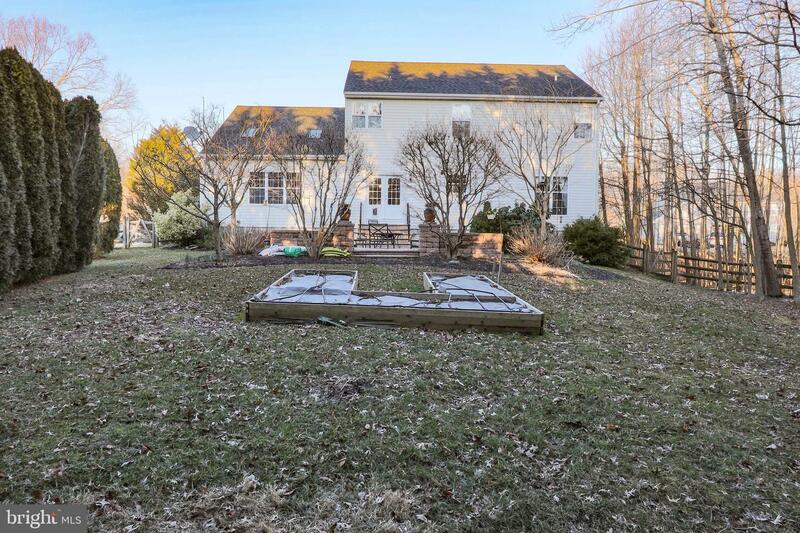 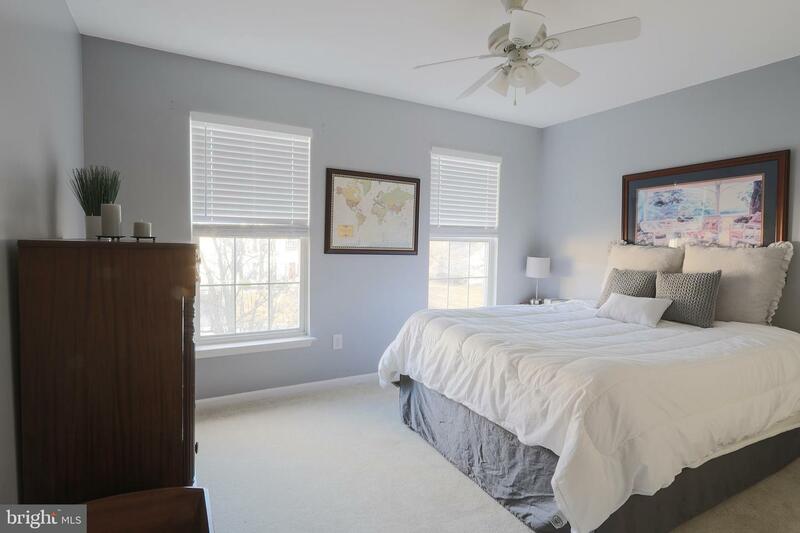 The home is nestled on a private lot with a fenced in yard and located above the Canal but in Appoquinimink School district. 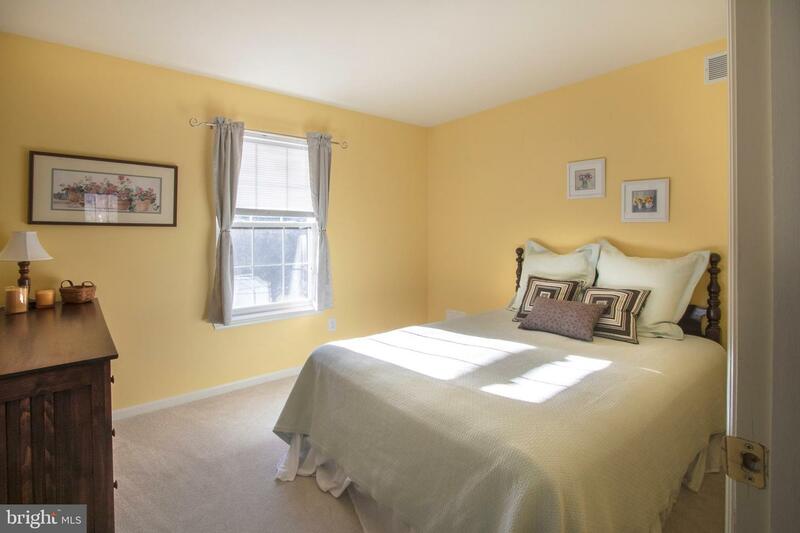 Just minutes to shopping and about 15 minutes to UD , Christiana Mall and the Hospital.